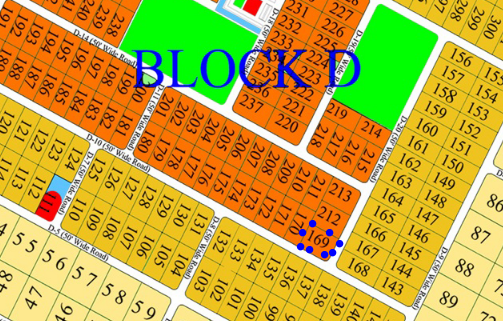 Gulberg greens Islamabad , 5 Kanal (3000 sq.yards) Block D available for Sale . Demand 3,25,00,000 (3Crore 25 Lacs) . 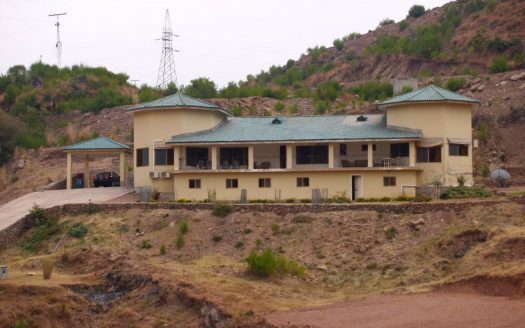 Al Madina Estate . 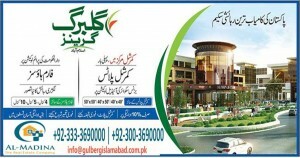 99-a , Spring North Commercial , Bahria Town Phase 7 Rawalpindi . Gulberg Greens is the Agro Farm Housing Scheme located at Mouza Koral in Zone-IV of Islamabad on Main Expressway. Gulberg Greens is all about living in luxury of planned greens & wooded parks with innovative town planning where everything is located at walking distance. 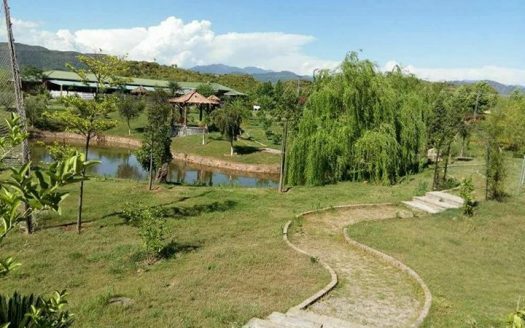 The area consists of thousands of Kanals of rich greens land. It consists of Executive , A , B , C , D and E block. 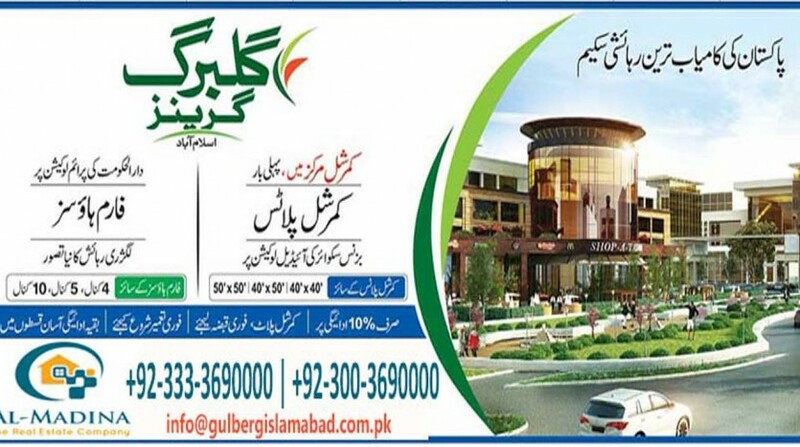 Gulberg Greens offers unique world class amenities which includes wide roads, lit by Solar Energy, Knowledge Village, Lakes, Mosques, Transport Terminal, Petrol Pumps, CNG Stations, Fire Station, Hospital, Pharmacies, Telephone Exchange.